Tired of a long winter coat? This winter ensemble of Faux Fur and delicate lace make your winter extraordinary and stylish. Bolero Fur Vest has elegant and roomy silhouette. 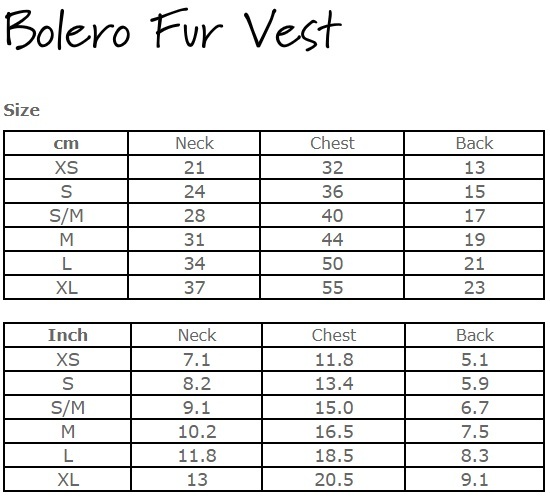 Click the button below to add the Louisdog Bolero Fur Vest to your wish list.